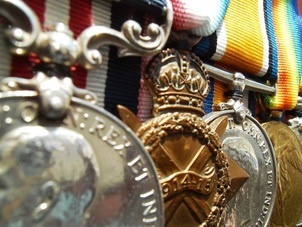 This page will be populated with any items of interest that occur in the medal world. Feel free to contact us if you have any newsflashes that will be of interest. New Birmingham Medal Society President Elected - 5th April 2012.